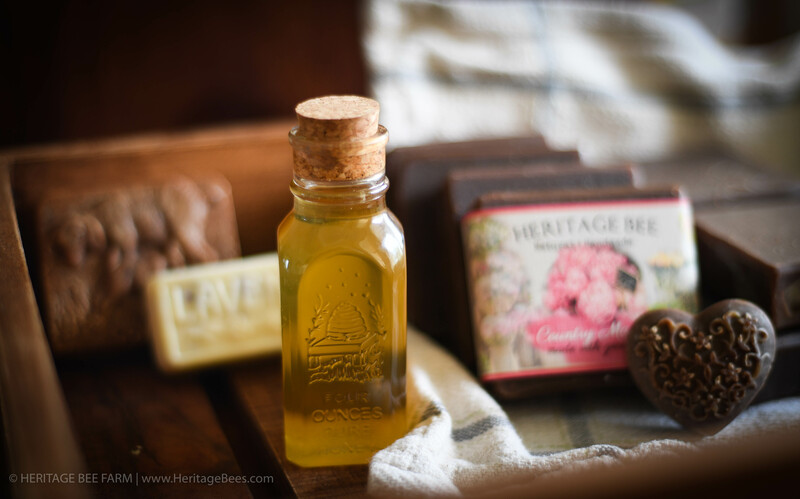 Home > Hive Products > Honey Gifts > Cute Honey and Hive Gift Basket - Raw Honey, Beeswax Candle and Handmade soap. 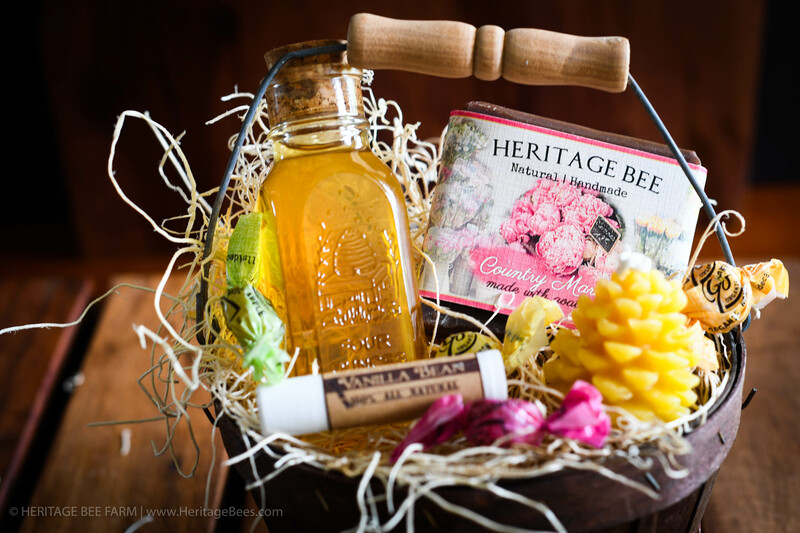 Classic Gourmet Gift Baskets from our Bee Farm to your Home! 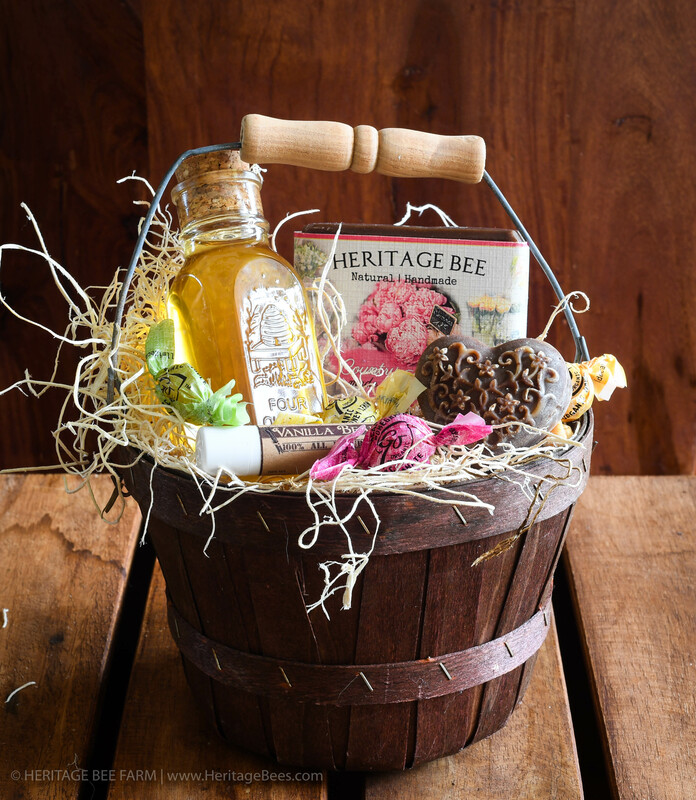 Unique handmade and hand crafted gift baskets that you can have delivered by any postal service. 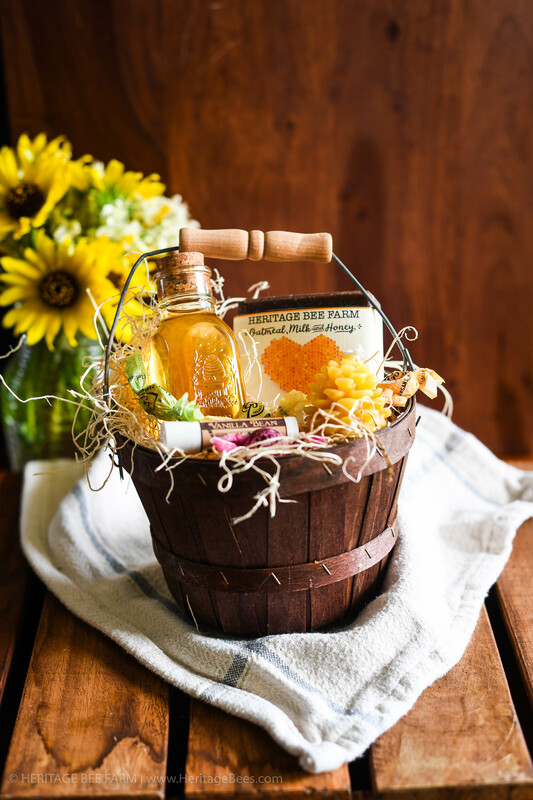 These baskets make great Thank you, Get well, Christmas and Holiday, Hostess gifts, corporate gift baskets and much more! Products may vary slightly from the pictures. 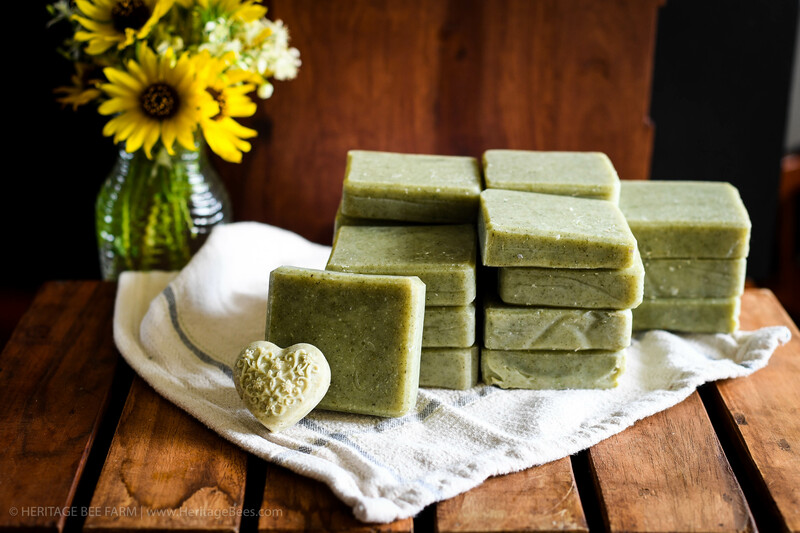 For example, we carry many popular handmade soaps which our daughter makes and we will select from our current inventory. They are all great! Please allow 1-3 days for shipment, each basket is handmade to order. We are a family owned and operated business in beautiful Dade City, Florida. 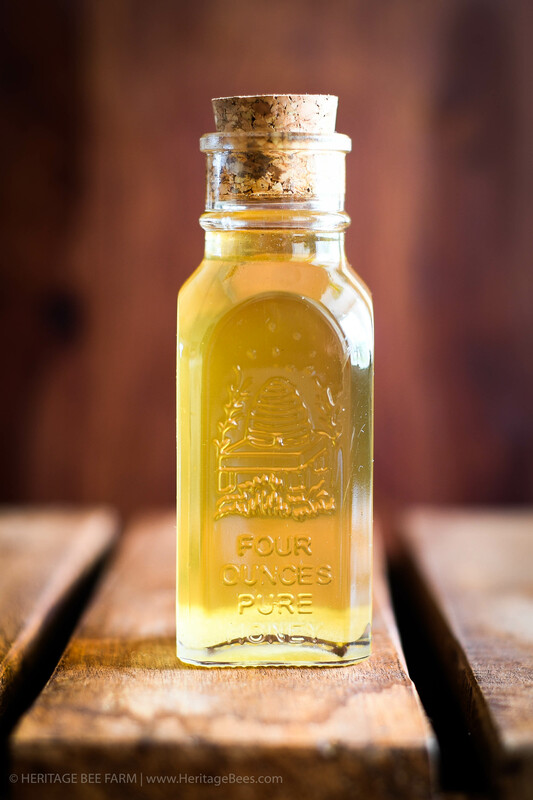 Our apiary (bee farm) is nestled in a country setting surrounded by large oaks, camphor and pine trees and hundreds of acres of citrus groves.